We are repairing video cameras from all manufactures. We have fixed even a lot of high end professional equipment and our engineers have proven to be enormously successful in this field. We also take care of maintenance equipment, optics, etc. 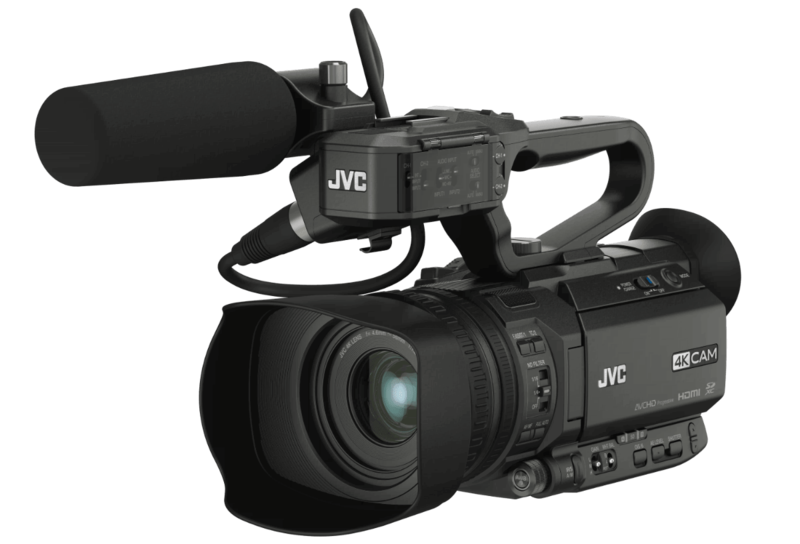 We service camcorders from JVC. 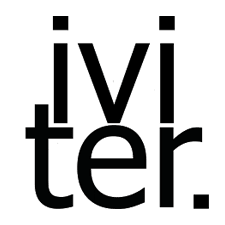 We have all the necessary experience, knowledge and tools to repair equipment of this brand. We can handle really difficult faults of the camera. We also offer maintenance for cameras and optics to keep them running flawless. We have all the professional workers and tools to do it.